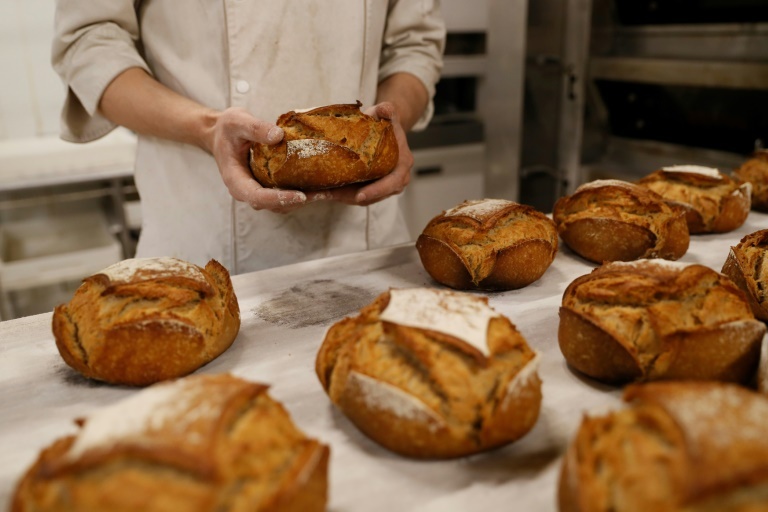 PARIS: Middle-aged people who get roughly half their daily calories from carbohydrates live several years longer on average than those with low-carb diets, researchers reported Friday. Many studies have concluded that eating carbohydrates in moderation — 45 to 55 percent calories — is best, but others report improved short-term, cardio-metabolic health with high-protein, high-fat diets. Seidelmann and colleagues poured over the medical histories of nearly 15,500 men and women who were 45-64 when they enrolled — between 1987 and 1889 — in a health survey spread across four locations in the United States.